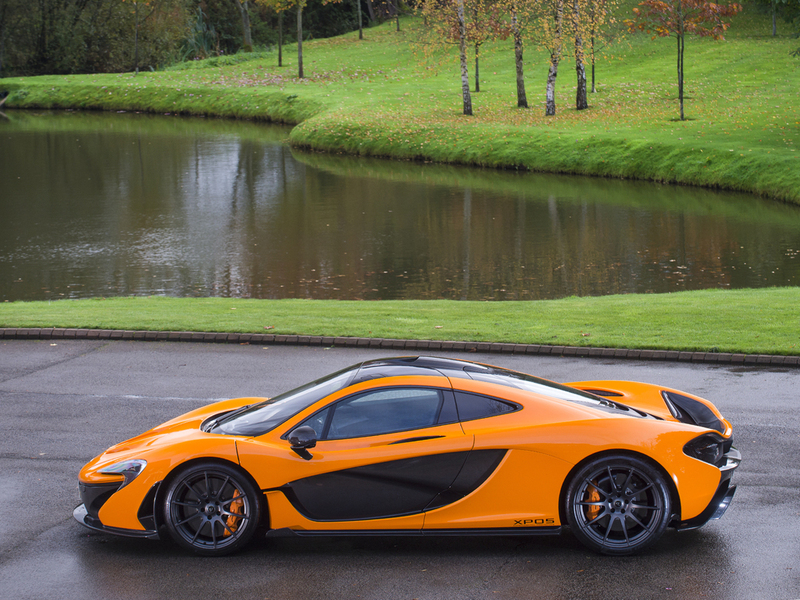 It seems like a lifetime ago that the vaunted McLaren P1 went out of production. 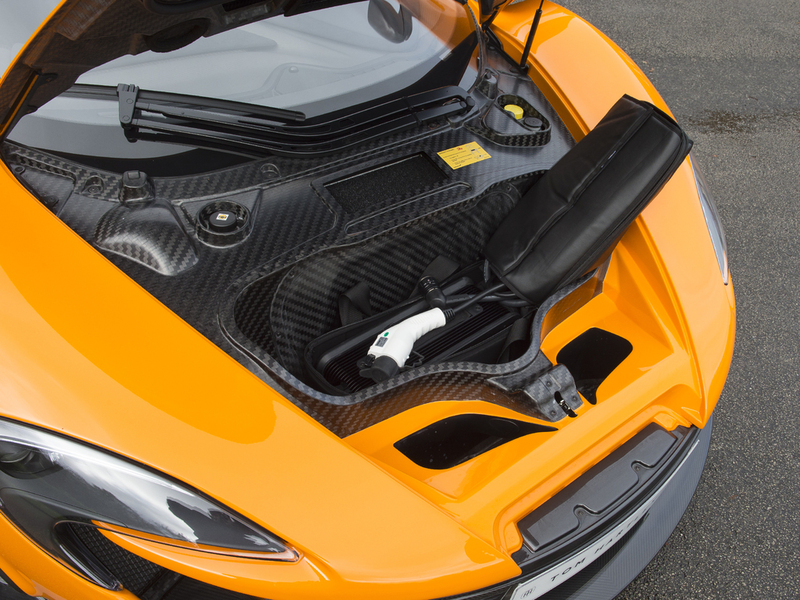 The hybrid hypercar proudly sat alongside the Ferrari LaFerrari and Porsche 918 Spyder, making up the "Holy Trinity" of top-of-the-line performance cars that have influenced hybrid performance technology throughout the 2010s. 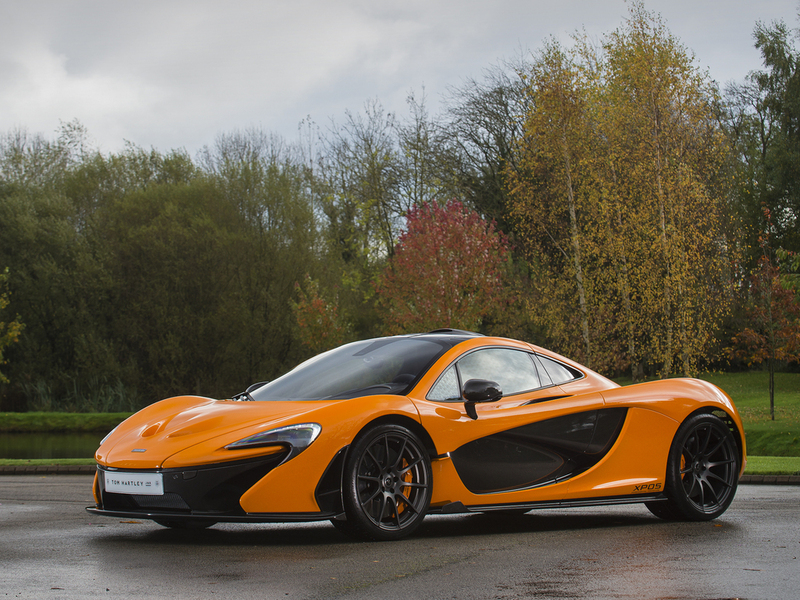 The P1 is the rarest of the 3, as McLaren built just 375 road-going versions, 58 P1 GTRs, and 6 P1 LMs. However, there's an even rarer version out there, and one of them is up for grabs. Meet XP05, one of 14 P1 prototypes built to undergo the grueling tests McLaren subjected its hypercar to before the P1 debuted in late 2013. Most of these cars were destroyed in crash tests, but XP05 is one of the five that survived. 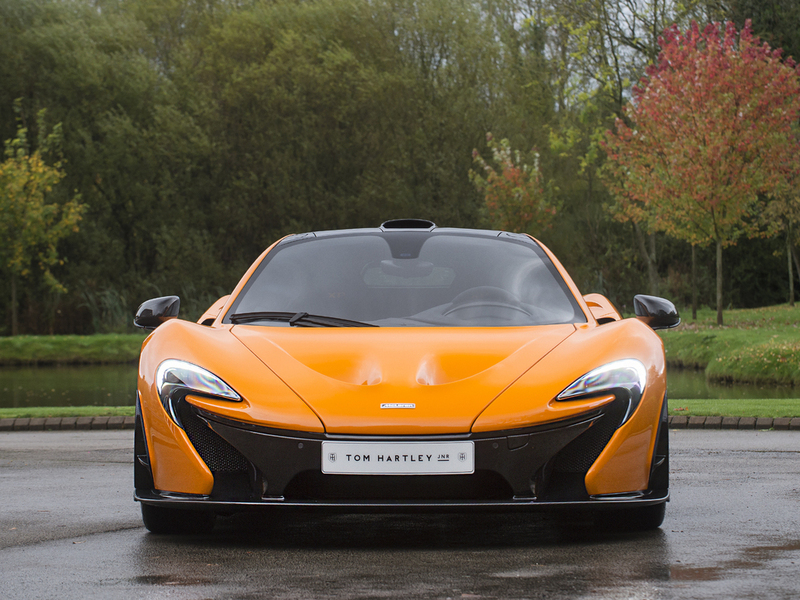 It's currently for sale on Tom Hartley Jnr in the United Kingdom. This prototype has been quite productive, as it was used as a test car for Bosch fuel injection and transmission development. XP05 was beefed up with full P1 GTR specifications and went on display at New York and Geneva for the debut of the track-only variant. 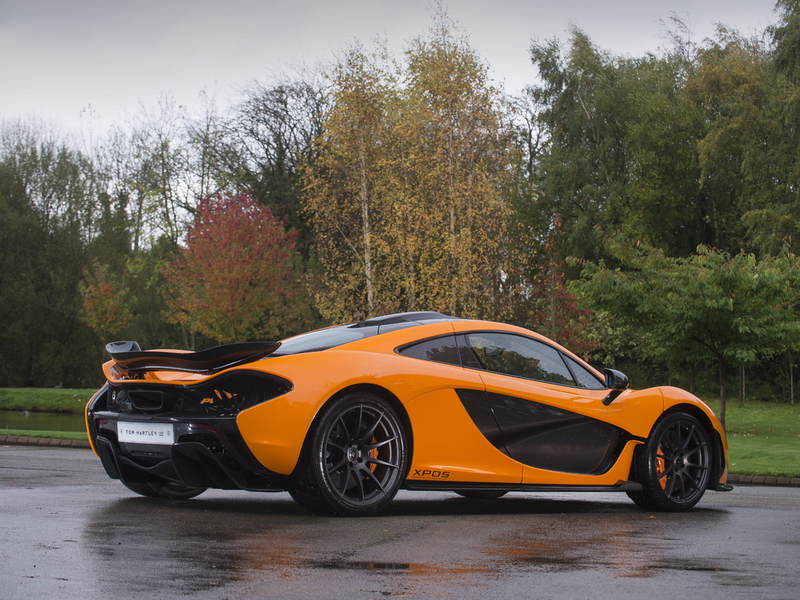 The car was then completely rebuilt and painted in McLaren Orange with unique MSO options for a customer who only put 300 miles on the odometer. 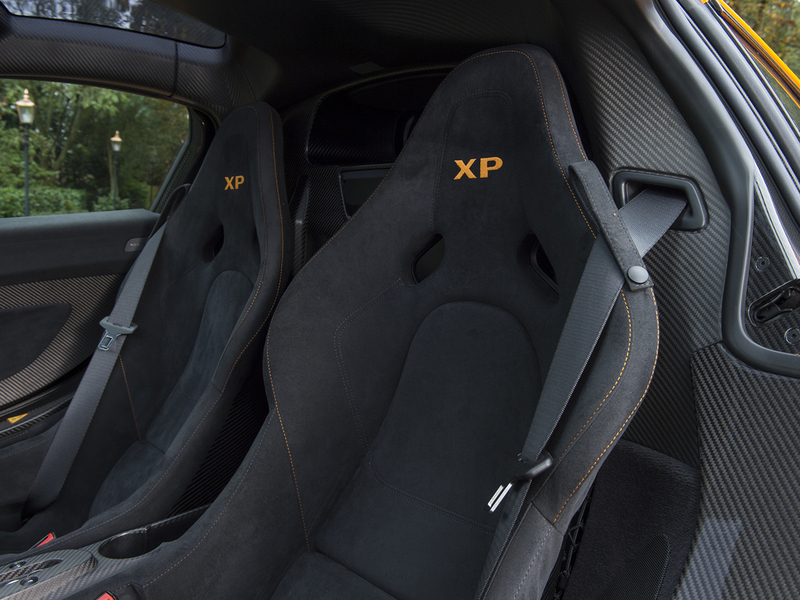 XP05 is truly the ultimate collector's P1. 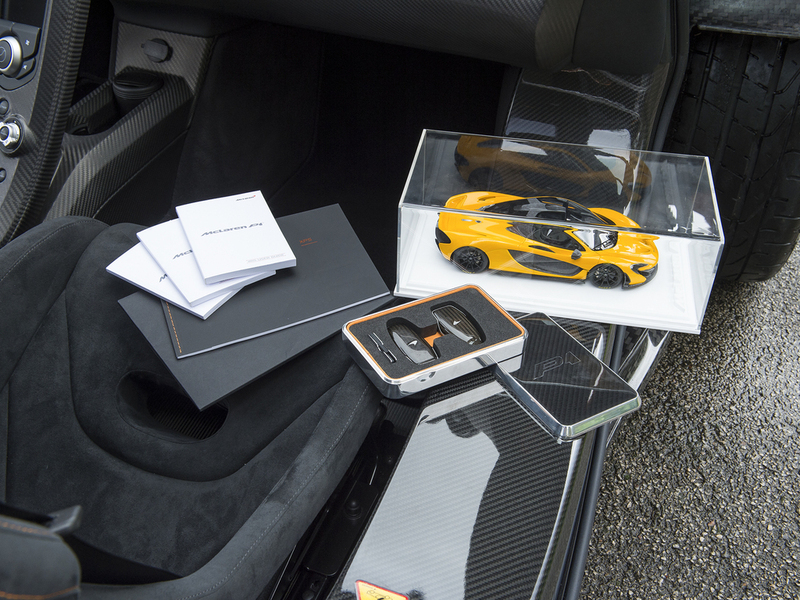 It comes with a full documented history of its travels, plus a P1 scale model, two spare keys, original owner's manuals, and even the test notes from its development phase. 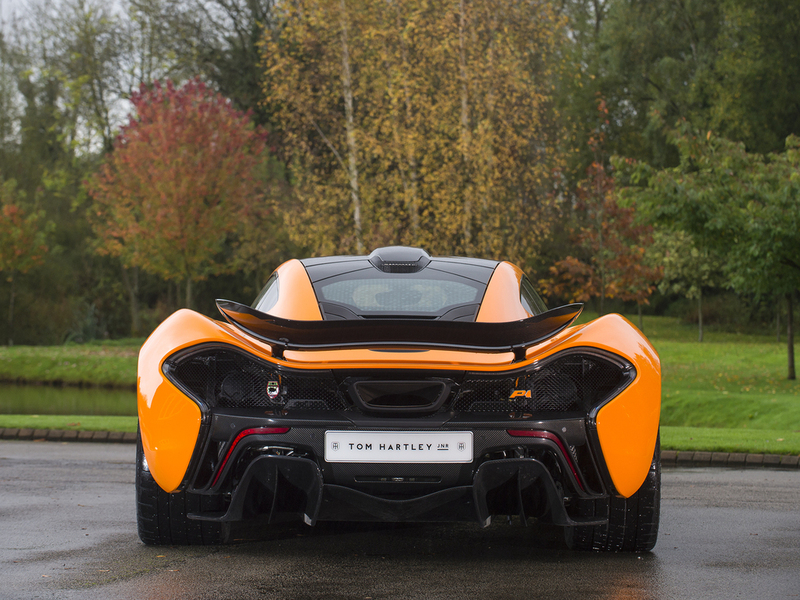 No price is available, but a production P1 currently sells for around $2 million, and XP05's rarity could easily add another million or two. 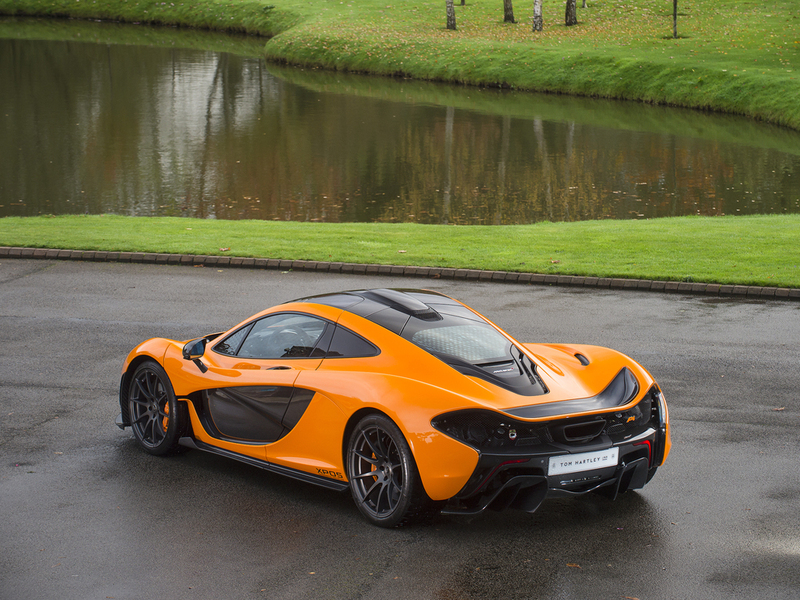 That won't matter to a true McLaren collector though. If money can't buy happiness, why does XP05 always look like it's smiling? It might be the most adorable, and most affordable hypercar ever made.